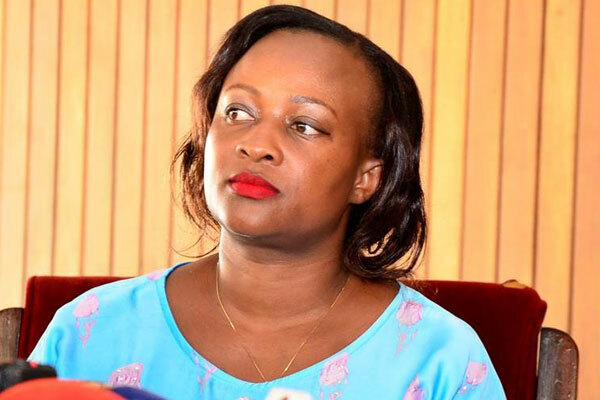 Brian Isiko the 25-year-old student who was earlier this month sent to prison for Cyber Harassment and Offensive Communication for sending love messages to the Kabarole Woman Member of Parliament, Sylvia Rwabwogo, is set to appeal against the 2-year prison sentence given to him. This will be through his lawyers from Katuntu and Company Advocates who are set to file for his production for bail pending an appeal in the High Court. 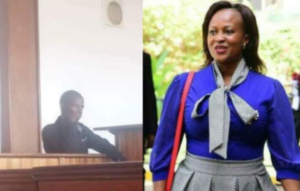 The lawyers argue that the judge erred in law and fact when she engaged in speculation, conjecture, malice and fear mongering in denying the Appellant a proper mitigation while sentencing him. They therefore, proposed to ask the High Court for orders that: “The Conviction of the Appellant be squashed, the sentence be set aside and in the alternative, the custodial sentence of the Appellant be reduced and/or set aside and a small fine be imposed on the Appellant.” They further insisted that Brian Isiko was only sending love messages to Rwabwogo and not illegitimate as the law stipulates. A representative from Katuntu and Company Advocates, Mr Ramadhan Waiswa has said that they will first apply for bail on Tuesday as he prepares for hearing of the appeal in the High Court. MP Sylvia Rwabwogo is yet to offer her thoughts about this.